Today I am sharing a tag using the adorable 'Candy Floss Crew Bailey' from Little Miss Muffet Stamps (link below). I have made a see thru shaker tag. 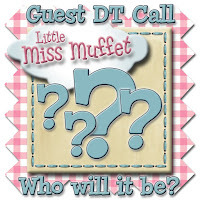 Did you hear that LIttle Miss Muffet Stamps is having a DT Call? Beautiful. 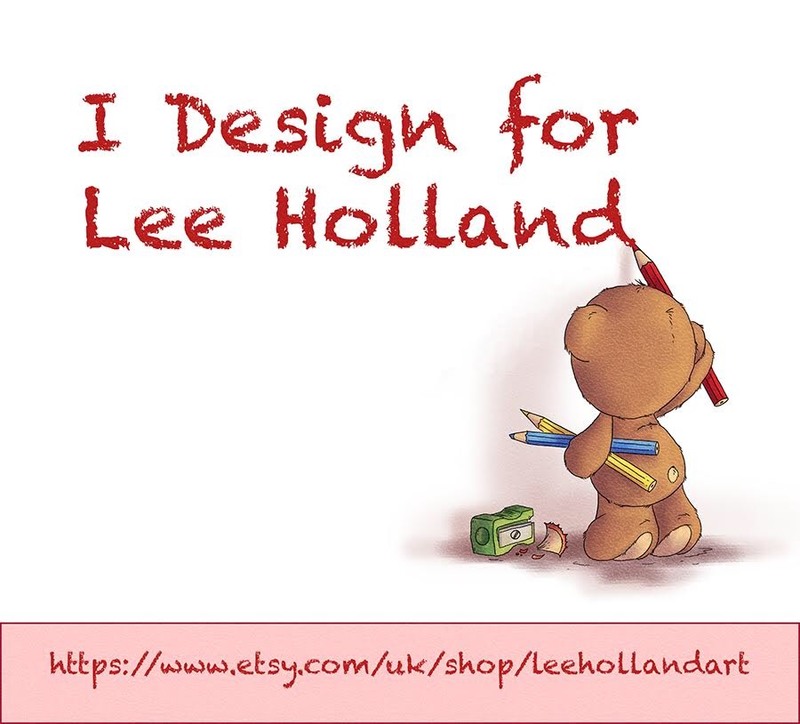 Thank you for joining us over at http://lilpatchofcraftyfriends.blogspot.co.uk/ challenge 13, good luck. 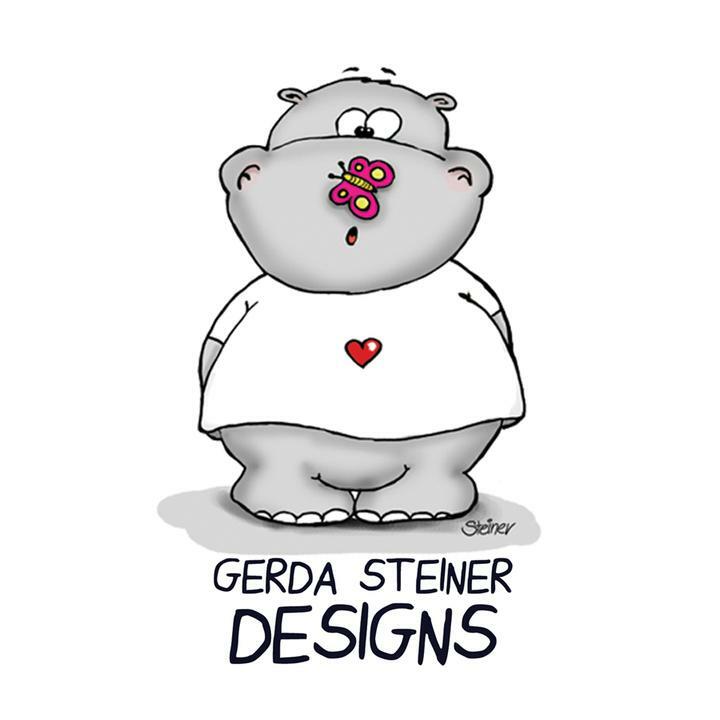 Oh this is just so adorable! 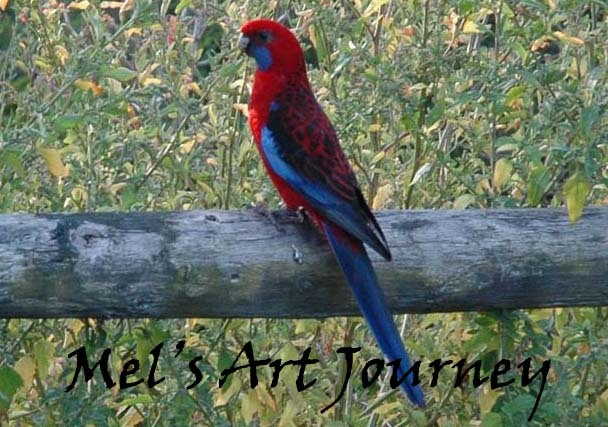 Cute image and fun project! Thanks for joining us at IDCB this week! Hope to see you again and good luck! A shaker tag! Whata marvellous idea - I love the pink and red sequins and the CAS styling. Thanks for playing this week at Simply Papercraft - join us again soon!